Soren and I spent last weekend in Baltimore, aka The City that Reads, The City that Breeds, and The Greatest City in America. (It’s also the city where we first fell in love.) 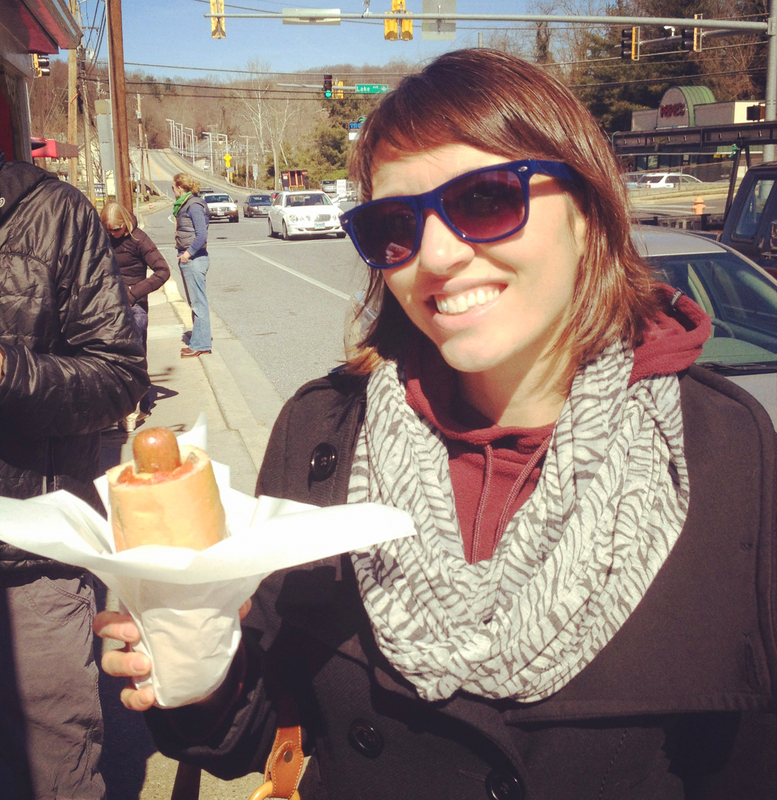 I’m here to bestow a new moniker on Baltimore: The City that Houses the World’s Best Hot Dog. I kid you not, this hot dog will blow your mind.